Authentic vintage typewriter key removed from a non working typewriter. but that is what makes them unique. 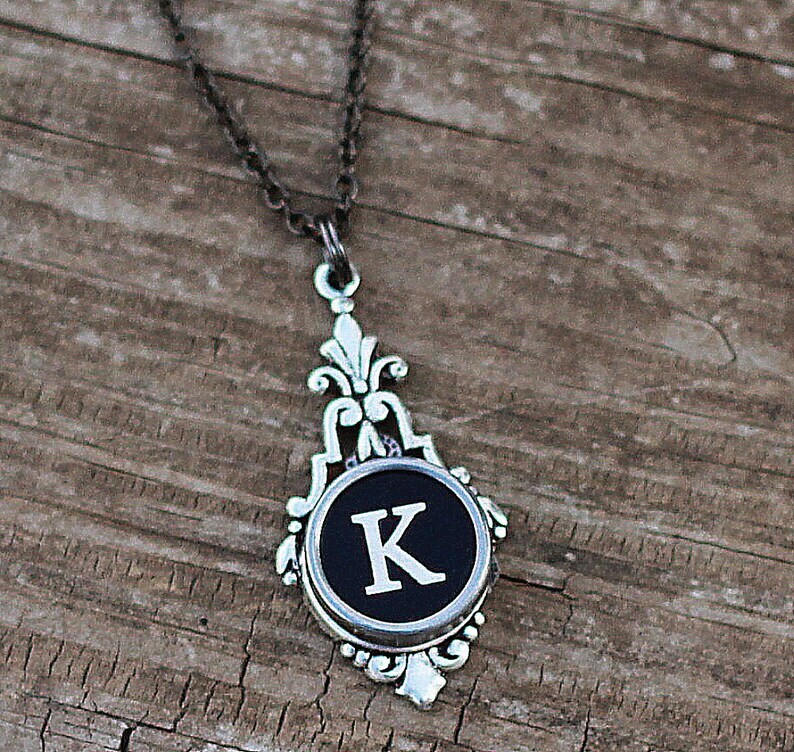 Typewriter jewelry makes a great keepsake gift. new mom,teacher, writer or a dear friend. I was so happy when I found this ring to replace one just like it that I lost. The ring is beautiful! The shipment was quick. Great experience!